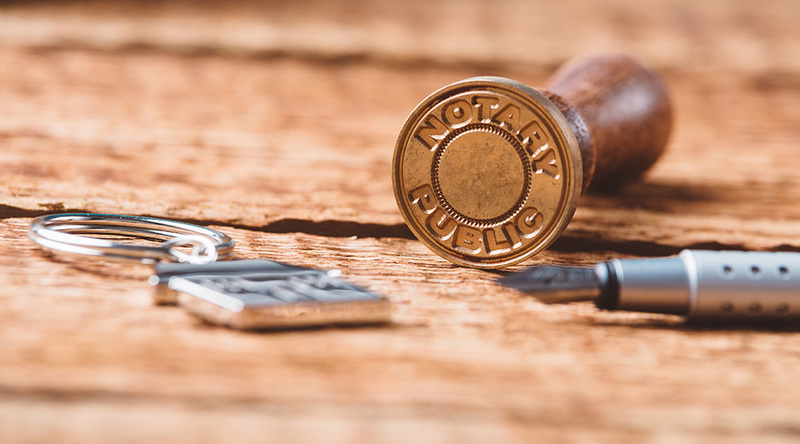 Emma Buckland offers the services of a Notary Public based in Ditchling and Brighton, East Sussex. 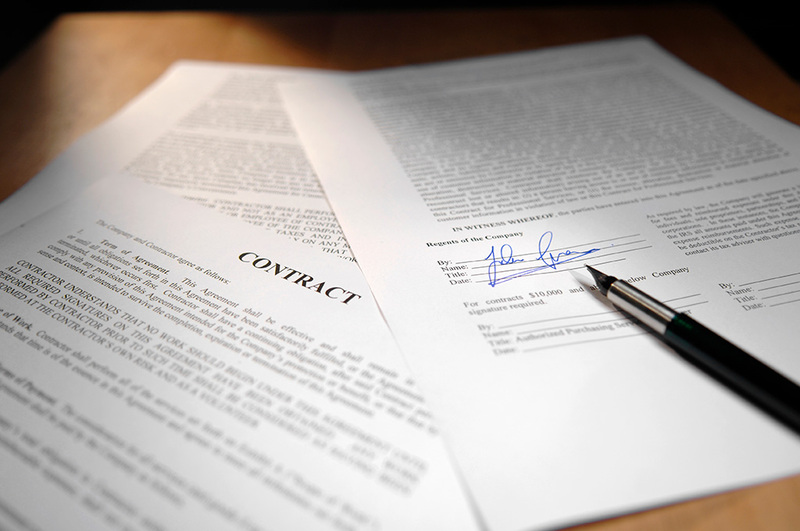 If you are involved in an international transaction or you are planning to move to or buy/sell property in another country, the authorities in that country may ask you to sign certain documents in front of a Notary Public or ask you to produce copies of documents that have been certified by a Notary Public. 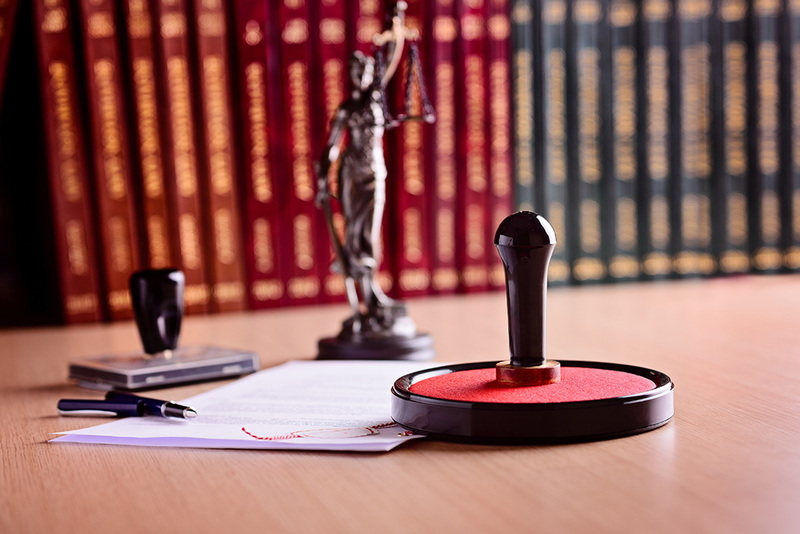 I can guide you through the notarial and legalisation procedures. 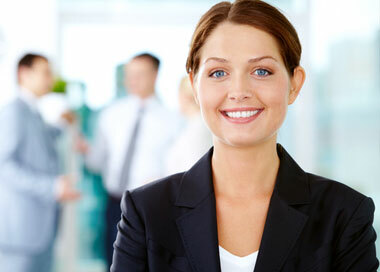 I understand the need for a cost effective and efficient service and will provide you with a fixed fee. In the majority of cases I will need to meet you to verify your identification. If you are a business I would be happy to come to your office. 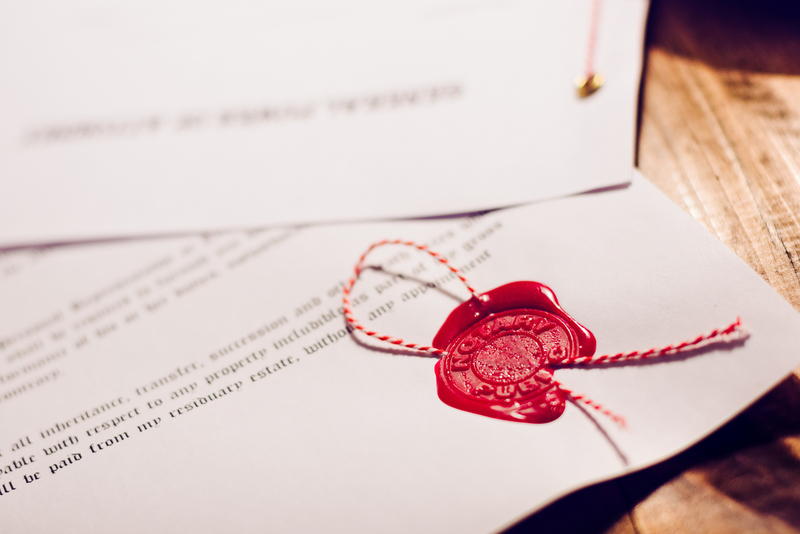 It is often necessary for me to prepare a notarial certificate to attach to the document(s) and in this case I will ask you to email the document(s) and your identification documents to me before we meet, to enable me to prepare the certificate.